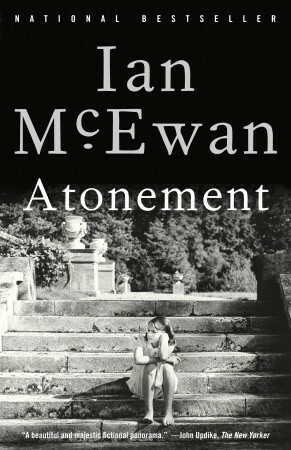 This month’s starter book is Atonement by Ian McEwan which, once again, is not a book read by the Muse & Views book club. Atonement begins on a hot summer day in 1934 when thirteen-year-old Briony Tallis witnesses a moment’s flirtation between her older sister, Cecilia, and Robbie Turner, the son of a servant and Cecilia’s childhood friend. But Briony’s incomplete grasp of adult motives—together with her precocious literary gifts—brings about a crime that will change all their lives. In Ann Patchett’s Commonwealth, a moment’s flirtation at a neighbourhood party begins the story of an unexpected romantic encounter irrevocably changing two families’ lives. This brings to mind Harper Lee’s To Kill a Mockingbird which takes readers to the roots of human behavior - to innocence and experience, kindness and cruelty, love and hatred, humor and pathos. 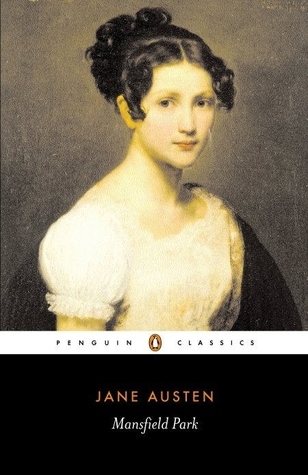 Jane Austin’s Mansfield Park is a subtle examination of social position and moral integrity which is an easy link to Harper Lee’s book. As a study of kindness and cruelty which can take many forms, in Deafening by Frances Itani, we see how deafness in a family can cause rifts and misunderstandings. 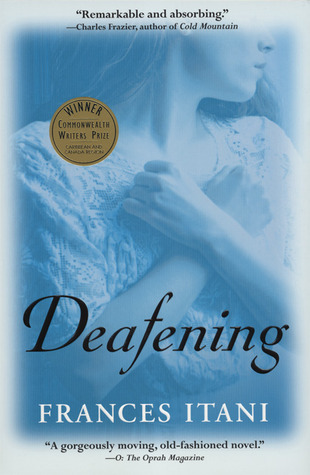 A magnificent tale of love and war, Deafening is finally an ode to language-how it can console, imprison, and liberate, and how it alone can bridge vast chasms of geography and experience. 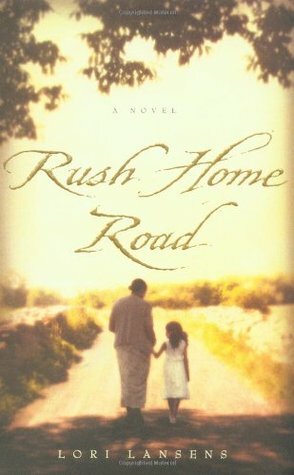 We might next connect with Rush Home Road, written by Lori Lansens, which is a story about the redeeming power of love and memory, and about two unlikely people who transform each other's lives forever. 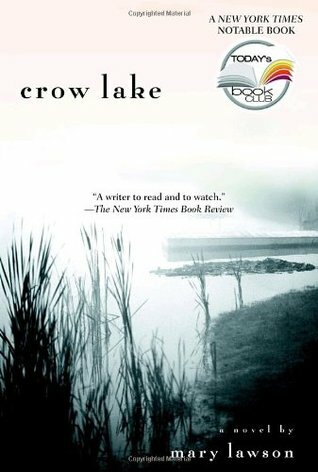 The final link might be Crow Lake by Mary Lawson. The story set in the rural “badlands” of northern Ontario, Canada, where heartbreak and hardship are mirrored in the landscape. In this universal drama of family love and misunderstandings, of resentments harbored and driven underground, Lawson ratchets up the tension with heartbreaking humor and consummate control, continually overturning one’s expectations right to the very end. If you wish to see how other avid readers and participants fared this month please go to Six Degrees of Separation. I do like your chain here and you mentioned Crow Lake! I hardly ever see anyone mention that book. 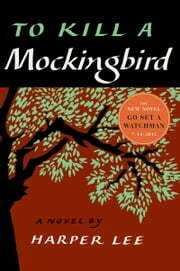 I read it many years ago and ought to read it again. Very nice! Good job! I'll have to investigate Crow Lake. Superb first link and thinking about (I've read both books), it's a perfect fit. Mansfield Park has never been my favourite Austen book, but you've reminded me that I want to reread it with fresh eyes. 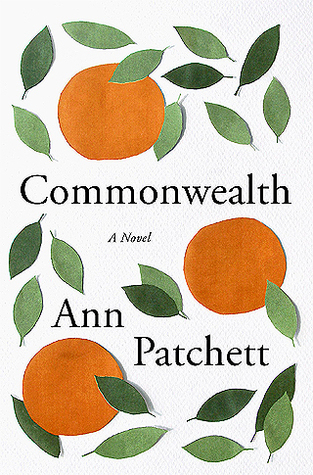 I like Ann Patchett generally, but haven't yet read Commonwealth. I really love your first link between Atonement and Commonwealth! They're both books I loved and couldn't put down.